Business in New York, pleasure in Paris, fun in Las Vegas, family time in Florida; maybe you've been-there-done-that before. Let AAA.com help you discover new destinations and activities, in foreign or familiar locations. All AAA travel destinations and trips can be customized to your needs, tastes, and budget, and are limited only by your imagination. Whether you're traveling domestically or internationally, for business or pleasure, with friends or family, AAA can find places and travel activities you'll enjoy. 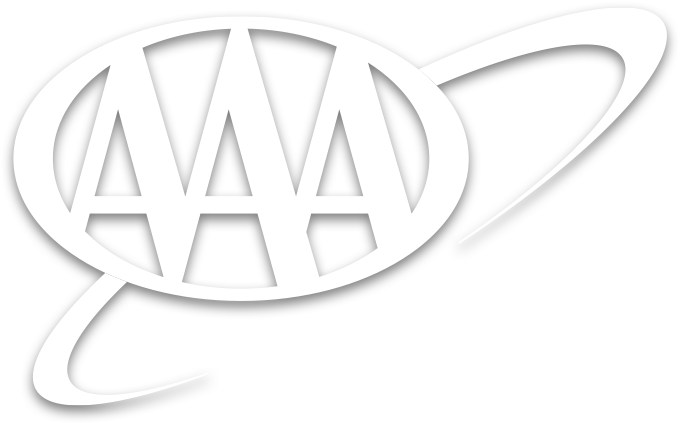 AAA.com gives you all the information you need to plan and book sightseeing tours, shows and events, and attractions. AAA.com travel destination guides bring you detailed information on your destination Get current maps and driving directions, plus current, useful sightseeing information, dining ideas and more, all brought to you by local experts. To learn more about destination activities through AAA at your regional AAA website, click "GO."